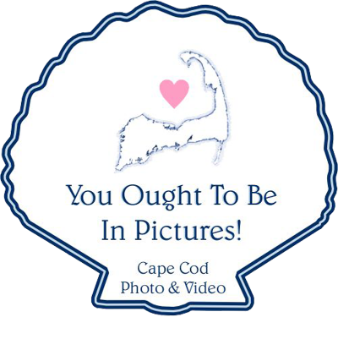 Weddings on Cape Cod by You Ought to Be In Pictures! There are SO MANY amazing moments that make up your wedding day! It’s a good thing you’ll have your own personal paparazzi to capture every moment of it! Weddings on Cape Cod are undeniably our favorite kinds of weddings (can you tell?) and we hope that our galleries will emulate the true beauty of every Cape Cod wedding, and convince you to take us along for the adventure!